Well today was as expected with a TT to shake up the GC and a short road race just to make us suffer a little more in one day. The TT (Time Trial) was first thing in the morning and I have to say, I am just not a morning person, period! All and all I road about the best I could with maybe a couple of small mistakes that cost me a few seconds, but all in all seeing that it was a flat course I road pretty well. I ended up finishing in 37th place and thats interestingly enough where I sat in the GC (General Classification) afterwards. We ended up hanging around and goofing off a little after going through the after race routines while we waited for the road race which took place around 6:15pm due to the fact it was short (40 miles). The game plan was to simply try and stay out of the wrecks and avoid the craziness of racing a technical course so we could recover and focus on tomorrow. Yep, I learned about race recovery. 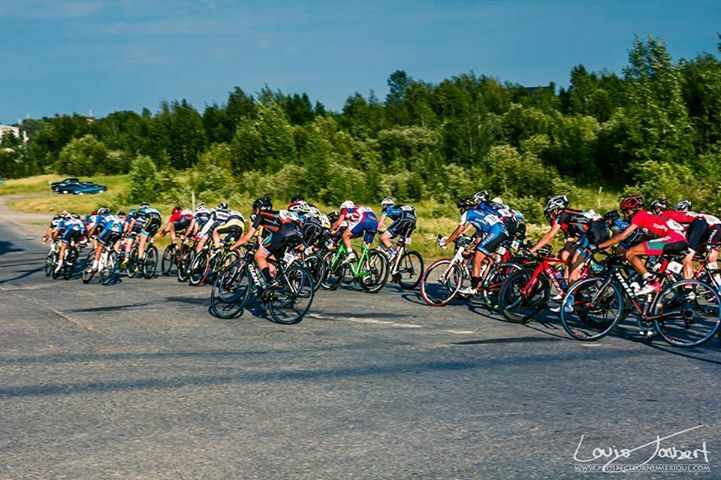 In essence, you take advantage of stages in a stage race that could be a risk and a waste of time and let others do the work while you get some active recovery in. Little did I know I would get to recover and take some time on some rivals. Ok, I just got to say what everyone in the pack wants to say or is saying after the races and that is these Moroccans are crazy nutty! Seriously, they are the craziest and most dangerous riders any of us have ever raced with. At one point one of them actually almost wrecked a motorcycle official with his crazy side to side attacks. Even worse is this must be how they are all taught how to attack or saw it some where on television and decided thats the only way to do it. What happens is the whole peloton waves along with their side to side attacks and basically it causes someone to wreck on a pretty regular basis. Its really genius if you think about. Everyone is basically scared to death to ride next to them and now the carnage they create seems to be widdling down the competition. 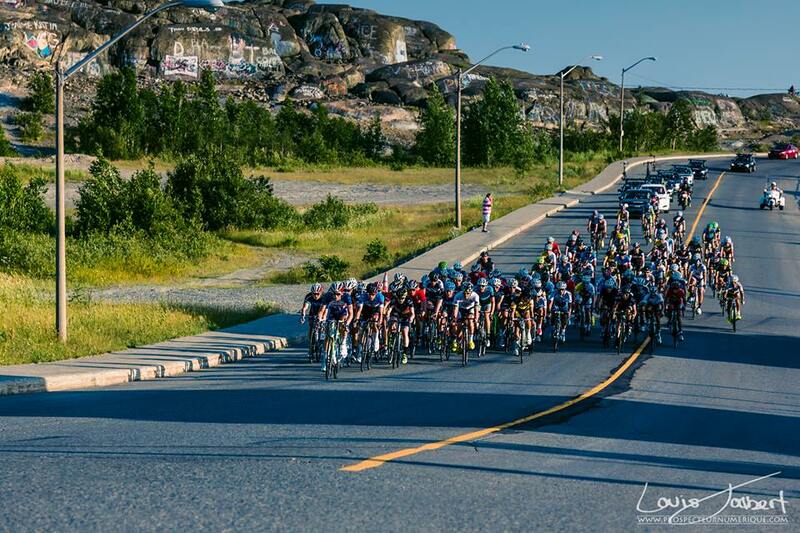 Good thing this isn’t a 3 week tour, there wouldn’t be anyone left to race them. Anyway, as I mentioned above, I was able to make the right side of the split during the end of the race gaining me some places in GC; so I am happy about that. I just wont know how much until tomorrow afternoon. 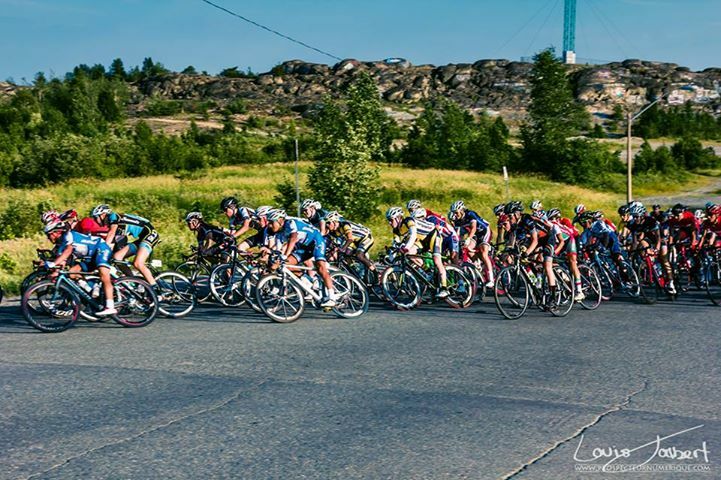 ← Stage 2 Recap of the Tour de l’Abitibi – It was very aggressive!